Meet our small but dedicated team of staff in Uganda who are working diligently to support our mission and vision! As a young woman from a disadvantaged background herself, Sheila serves as an inspiration to our students. She continues to impress us with her dedication, eagerness to learn, organizational skills, and desire to advocate for young women in Uganda. Sheila started as a volunteer within our organization in 2012 and we were delighted to bring her on as a staff member in 2013. 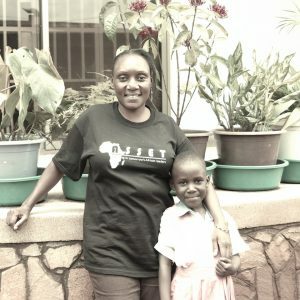 Alex has “grown up” with ASSET, in the sense that she was the first member of our Uganda team. 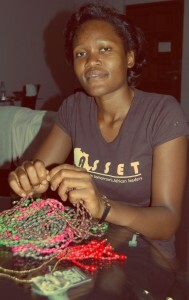 Since 2009, she has been an integral part of ASSET’s day-to-day operations and works closely with our women artisans. She is a mother of four and a talented jewelry artisan herself!